Conveyancing is the most crucial part of the estate sale. It means that the sale documents have been signed and the property has been paid. Filing the documents to change ownership is the purpose of conveyancing, and officially closes the deal. A conveyancing services and cost comparison might be necessary for the buyer before choosing a solicitor. There is a wide range in the costs charged between solicitors and other conveyancing services. Strictly speaking, a conveyancer may or may not be a solicitor. Solicitors offer a conveyancing service due to their expertise in estate laws, as well as in rules and regulations regarding estate sales. There are documents to file in government offices, and it so happens that solicitors often interact with government officials and staff regarding matters of law. It is usually a solicitor or a conveyancer who files and process the conveyancing procedure, but any other person can also do it. If the buyer can spare the time and learn the process along the way, he can do it as well. The reason not many people do it on their own is that they are too busy with their own life and work that it is not worth it. It might be better pay someone else to do it. When hiring a conveyancer, it is best that he should be in the process as soon as possible. Preferably he should be on board to review the contract and supporting documents. He should be able to ask questions with the seller’s solicitor. Other duties included any necessary searches and inspections, including property searches and inspections for a motorway, gas piping, land title and registry, flood risks, authority searches and others. The conveyancer will also review any official documents including property sale documents and other contracts. They will also help to ensure that the payments are made, and in exchange, the keys to the property are also dropped in the buyer’s hands. 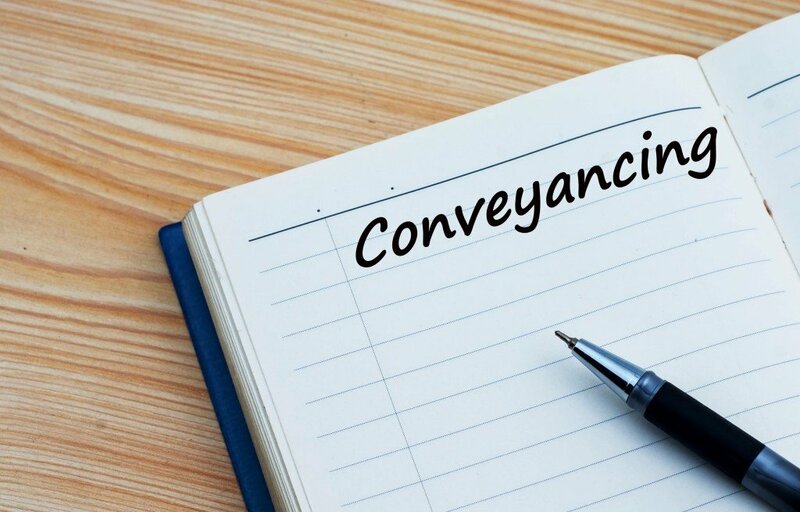 The conveyancer is also expected to tie up all the loose ends, including sending copies of the sale documents to the proper authorities and the mortgage lender.